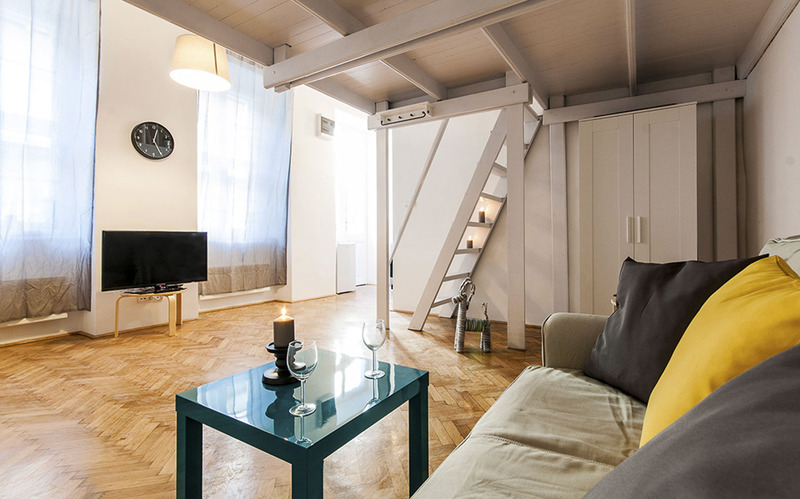 Pink pepper apt – silent studio Silent shelter in the heart of the city, close to the Opera metrostop and just 1 minute from the Mai Manó, the house of the hungarian photographers away. This well-equipped studio flat with good layout is the ideal accomodation for couples and families.Curtains up! Welcome in the neighbourhood of the theathers: the Operett Musical, Thalia and Radnoti Theater is just next to the flat! No to mention the best restaurants, clubs, bars and ruinpubs. Near or far? No problem at all, just take the Continent’s oldest underground and you can reach any part of the city. Come and enjoy!